Established in 1997, American Heartland Ice Arena has become the preferred ice facility in the Chicago area. 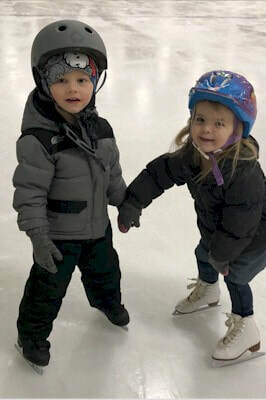 We offer a wide array of ice sports programs, leagues and events for people of all ages and skill levels. We proudly host programs ranging from AA Tier II Chicago Bulldogs, to the reigning State Champion Loyola Academy and Lane Tech for High School programs, not to mention our strong figure skating and learn-to-skate programs. When you can't make it to the Game. SAVE 10% when signing up!